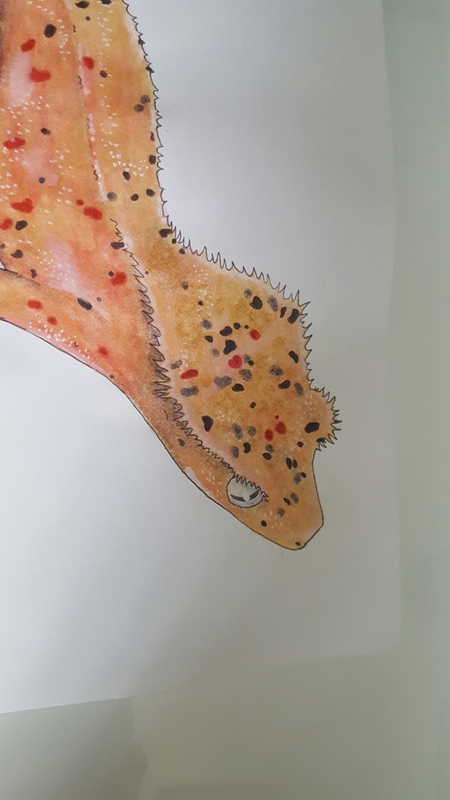 Here’s a little crested gecko I’m drawing up just for fun. I hope to get it done soon. Here’s a sneak peek of several projects that are completed but are on payment plan and aren’t quite paid off yet, so I can’t reveal the whole image just yet! 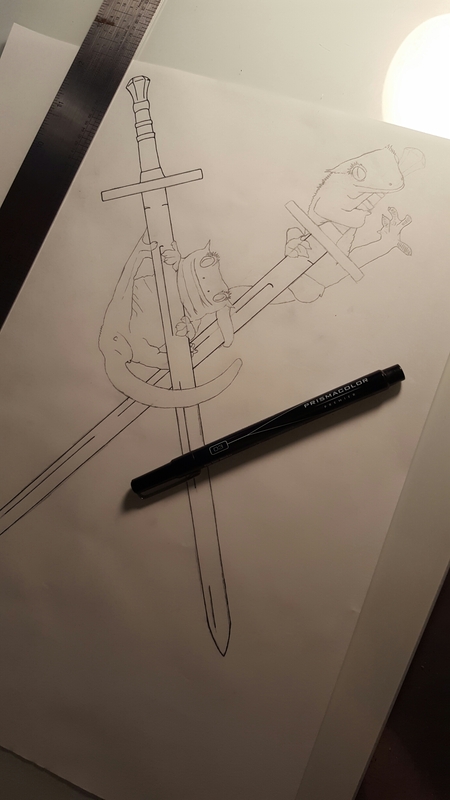 This one should be awesome when it’s finished. I have a few other projects in the works first but I’ll come back to this one when I have some free time. 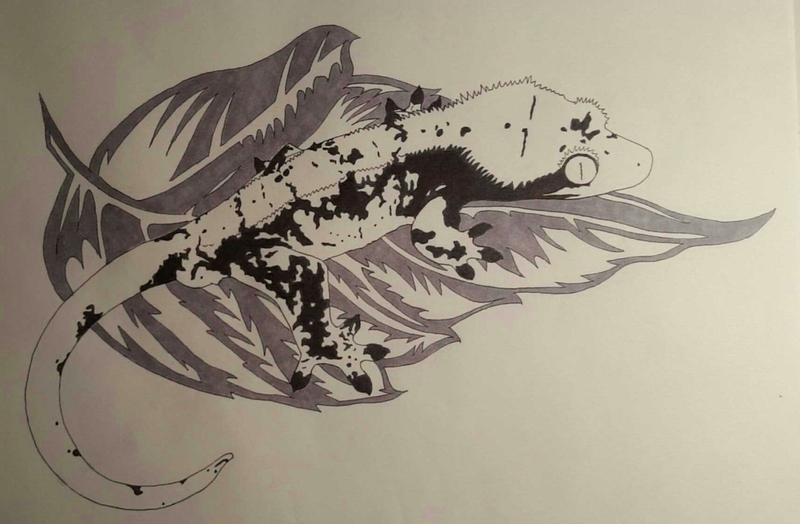 Here’s a doodle I’ve been working on of a Crested Gecko.